The Texas Hill Country is without a doubt one of the most beautiful retreat locations in all of America. Rolling hills, marvelous sunsets, plenteous wildlife, and the big blue Texas sky await all those who visit this area. 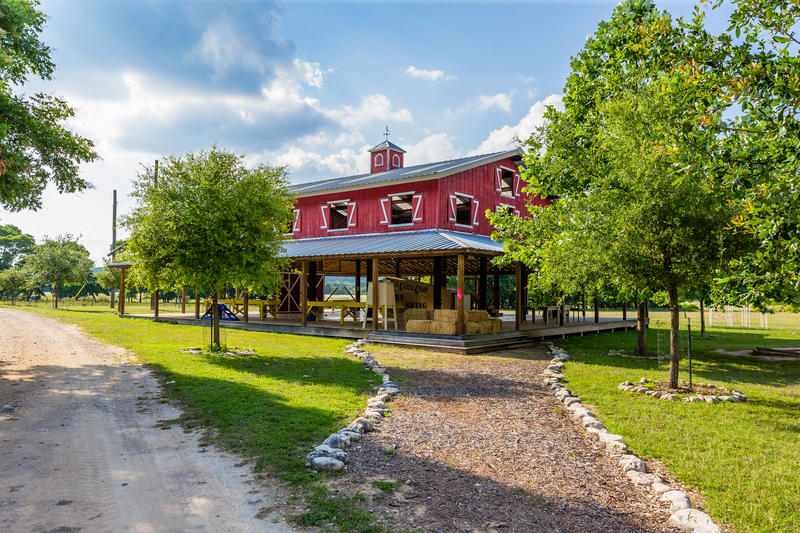 Deer Creek Camp is nestled 12 miles west of Bandera just off Highway 16 in Medina, on the west prong of the Medina River. One of the most moving ways to encounter God is through what He has created. As it says in Psalm 19, "The heavens declare the glory of God, and the sky above proclaims His handiwork". 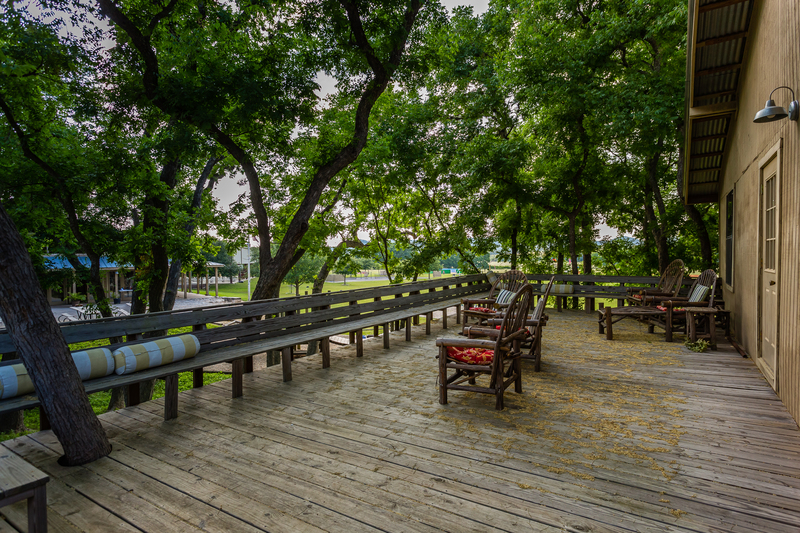 Our property gives all of our visitors, guests, and campers the space to meet with God during their Texas retreats. His presence reigns over Deer Creek Camp, and that truly makes all the difference. Every day brings a fresh array of colors, sights, sounds, and creatures. As the fresh breeze whips across the open fields, and the deer scamper in the treeline, it becomes easy to see why this is one of the fastest growing regions in Texas. With such beautiful scenery, it is easy why DCC is the PLACE TO BE for retreats! Take HWY 290 through Johnson City to Fredericksburg. Turn Left on Elm Creek Road and go 0.5 mile crossing the west fork of the Medina River. Watch for the stone entry gate on the right. Follow the entry road to our camp office. We’ll meet you there! To speak with us, call us at (830) 589-7123 and we will be glad to answer any questions that you may have!